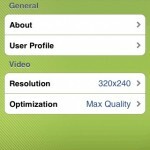 QIK: Stream Live Video from your iPhone 3G to the Web! If you’ve been following my blog then you should know by now that I ventured into jailbreaking territory a while ago. 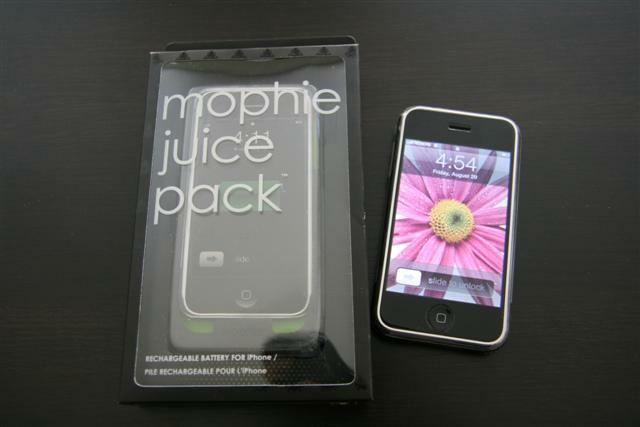 At first, I used WinPwn to jailbreak my iPhone 3G on 2.0.1 firmware. When the 2.0.2 update came out, I used QuickPwn to jailbreak 2.0.2. If you’re not sure about jailbreaking, just follow my video tutorials! 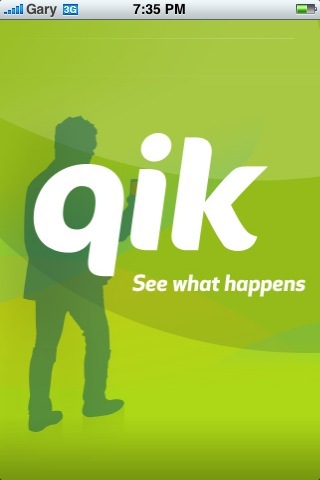 Anyways, today I’m going to review a program called Qik. 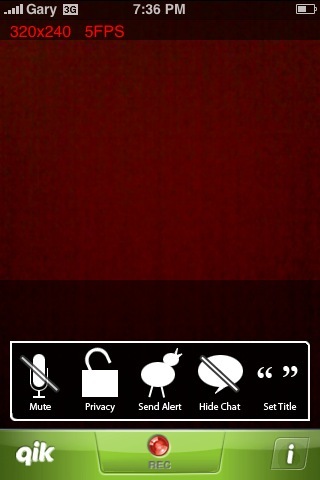 It’s one of the main reasons why you SHOULD jailbreak your iPhone! 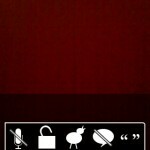 Basically Qik lets you record and stream LIVE video to the web. 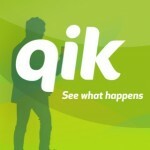 Afterwards, anyone can view these videos on your Qik video channel online. So if you’re out and about, you can stream your entire life LIVE on the web. You don’t need to worry about storage since the videos are stored on the QIK servers. Signing up for QIK is easy. You have to register your cell phone’s number and details will be sent to you via SMS (so far I haven’t been spammed yet, LOL). If you forget your login details info will be sent to your phone again. 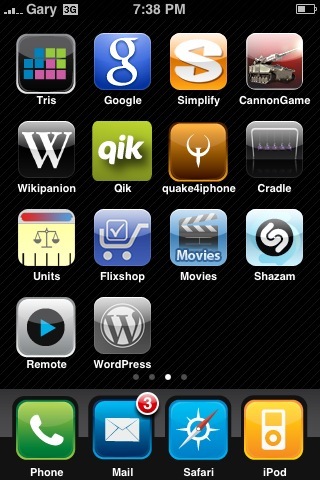 The only way to get QIK on your iPhone 3G is through Cydia or Installer, and that involves jailbreaking. Also, make sure you have a data plan since QIK will eat up bandwidth as you’re streaming 15fps video to the web. Video number 2: Murray absolutely slaughtered Nadal! 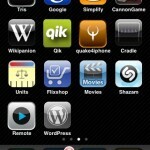 I hope this review of QIK for the iPhone 3G has convinced you that it’s a MUST HAVE app on a jailbroken iPhone 3G. It’s pretty neat to be able to call your friends/family, tell them to visit your QIK page as you stream LIVE video on the web! How are you enjoying QIK?